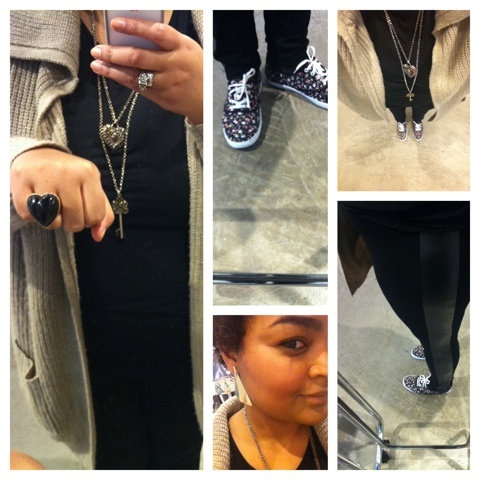 This week I was obsessed with horizontal stripes, clogs, faux fur, chambray sur denim and pu leather. It's funny how our style changes over the course of years. If you would have told me I would wear color, faux leather or horizontal stripes all in one week, I wouldn't believe you. Not so long ago I didn't dare to express myself with fashion. Can you believe this from a self-proclaimed Emotionista?? So what is different now? I guess the main change was letting myself, be me - whatever that meant. I could spend more energy and years on the opinion of others or society on what I should wear and who I should be. But instead I decided to give myself a chance. Now this transition was (and sometimes still is) a rough path. For instance it ain't easy when your loved ones or closest friends make "negative" remarks on your style. It's also difficult when these remarks are said with the best intentions: "Are you sure you should wear stripes? You look bigger than you are." Actually I don't look bigger, I look just the way I am build. Now, in the present tense. I'm not waiting to achieve THE perfect body (is there such a thing anyway?) to wear what I feel like wearing. 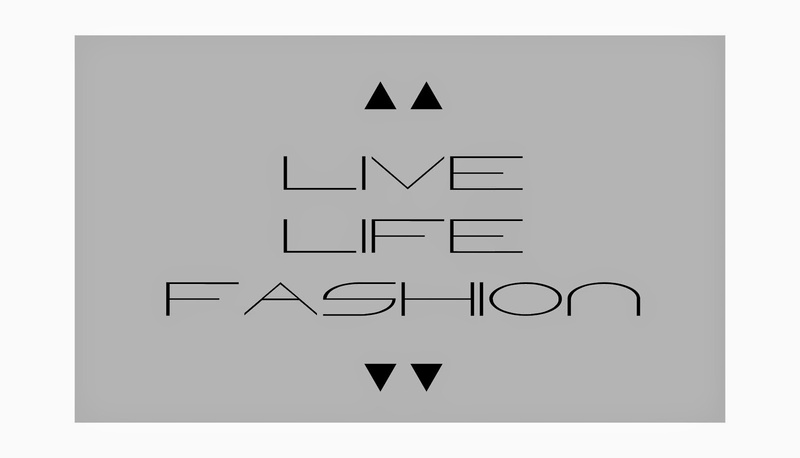 This attitude changed my way of looking at my body and fashion. And it's one of the best decisions that rewarded and enriched my life in so many ways. So I encourage you all to dress your body the way you feel like dressing it. It's worthed! 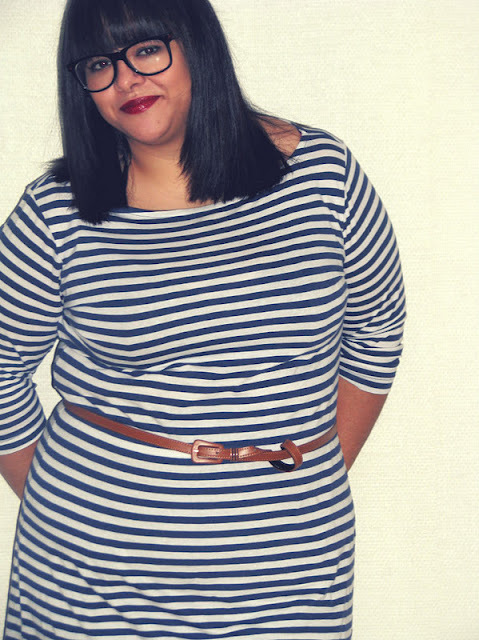 French blogger Sihem shows us how to hug your curves with stripes. And does an amazing job doing so, may I add. She inspired me to do the same with mine. Has your style changed over the years too? 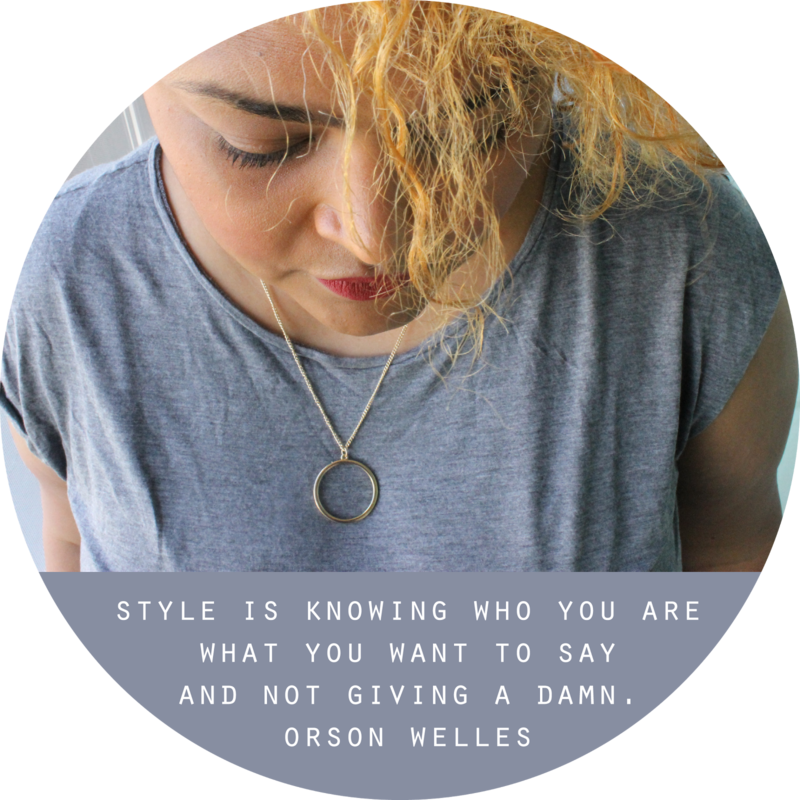 Do you pay attention to the opinion of others when it comes to your body and style?